We are leading manufacturer and exporter of Hastelloy C-276 Tubes. 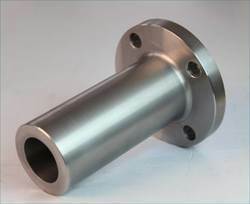 Our clients can avail from us a comprehensive range of Hastelloy Fittings. These fittings are manufactured utilizing best-in-class raw-material procured from the most reliable vendors of the market. To acquire satisfaction of our clients, we ensure that the products are strictly in accordance with the standard industry laid parameters. 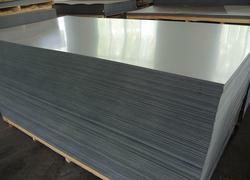 We are the leading manufacturers and suppliers of the Hastelloy Plates. 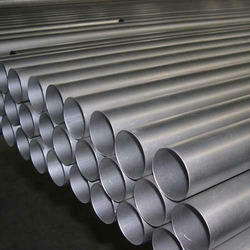 We are the leading manufacturers and suppliers of the Hastelloy C22 Pipes. 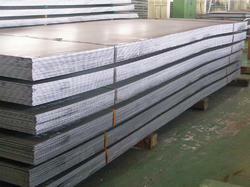 astelloy alloy , is nickel base corrosion resistant alloy;Mainly divided into ni - cr alloy ，and ni-cr-mo alloy . 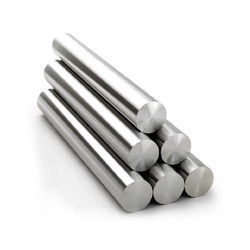 2.Have excellent resistance to pitting corrosion, crevice corrosion and stress corrosion cracking.Usage:Hastelloy alloy plate is suitable for various contains oxidation and reducing medium of the chemical industry.High molybdenum, chromium content in alloy can resistance to chlorine ion corrosion, tungsten elements to further improve the corrosion resistance. C - 276 hastelloy alloy tube is one of the several kinds of wet chlorine, hypochlorite and chlorine dioxide solution corrosion resistant material, one of the high concentration of chlorate solution such as ferric chloride and copper chloride corrosion resistance significantly. Application field, heat exchanger, bellows compensator, chemical equipment, flue gas desulfurization denitration, papermaking industry and aerospace applications, acidic environment. 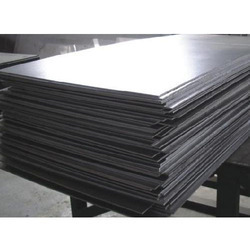 We are the manufacturers of Hastelloy C-276 Sheet.We obligated to meet the quality standards as per the customer demand. 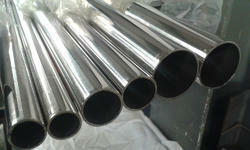 We are engaged in manufacturing, supplying and exporting a Hastelloy Rod.